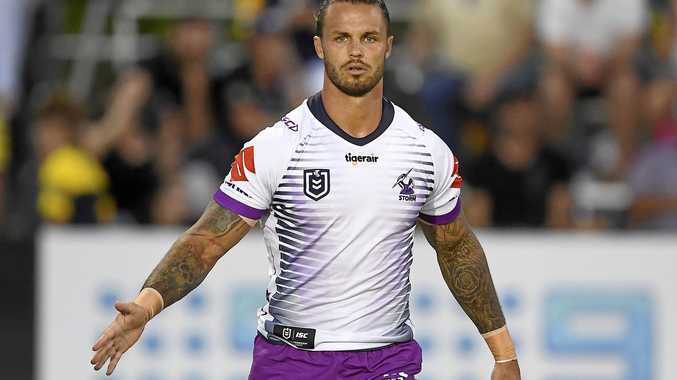 CRAIG Bellamy has seen enough determination in Sandor Earl to know the winger is ready to end his five-and-a-half year NRL exile. Earl, who copped the lengthiest ban of any player after the ASADA peptides scandal, has travelled with Melbourne to Townsville and is a real chance of tackling North Queensland on Friday night. The 29-year-old hasn't played in the NRL since August 2013, when it was found he'd used and trafficked peptides in 2011. He was eventually banned for four years. 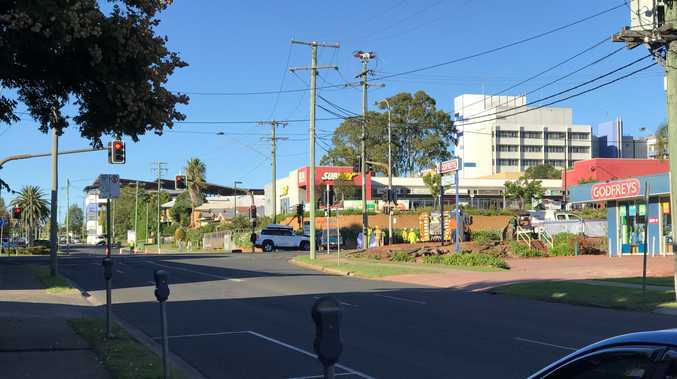 In between, he moved to Thailand and set up his own business before returning to the NRL via the Storm for the 2018 season and suffering a serious knee injury. Yet fresh from a hat-trick for Sunshine Coast in the Queensland Cup last week, Earl finally looks ready to come into the top grade with Suliasi Vunivalu suspended and Josh Addo-Carr also in doubt according to NRL.com. "We think he is ready - if we put him in he needs to be ready," Bellamy said. "He's had a really good preseason, he's a really hard worker and it's quite unbelievable what he has done after what he has been through and the amount of time he has been out and to have the ACL injury. "He has persevered really hard. He is a resilient character. It's been a long time between NRL games for him so it's going to be different. "He's worked really hard so if he does happen to make it there tomorrow he will do a really good job for us." Earl spent time at the Sydney Roosters and Penrith before moving to Canberra in a 48-game career where he scored 23 tries. His possible return and Melbourne's unbeaten status is of little interest to Cowboys coach Paul Green, who is desperate to avoid going 1-4 for the second straight season. "We've got enough challenges to get our own game right at the moment," Green said. "We have seen it in patches. We were really good against the Dragons (round one), good in other patches and poor in others." * North Queensland's 26.3 per cent win rate against Melbourne is their worst against any team. * The Cowboys have lost seven of their past 11 at home. * Melbourne are aiming for five straight wins to start the season for the fifth time in 22 years.